At Endeavour’s Dare to Scale Rosen Plevneliev – the president of Bulgaria 2012-2017, Fernando Fabre – president of Enveavor Global, Vassil Terziev – Co-founder of Telerik Acacdemy had a panel discussion about the value about Entrepreneurial Ecosystem, moderated by Plamen Russev – Chairman of WEBIT Foundation. The discussion went through 3 stages – Bulgaria, Region and Global. Vassil Terziev took over the first stage going through the last 10 years of developing an entrepreneurial spirit in Bulgaria and bringing all the components of a working Ecosystem together. They include people, events which gather several thousand people together talking about the future. New and new formats are coming to Bulgaria every year. – mr. Terziev said, but staying still optimistic about what the Technology Ecosystem that’s being built can do for the other sectors in Bulgaria. 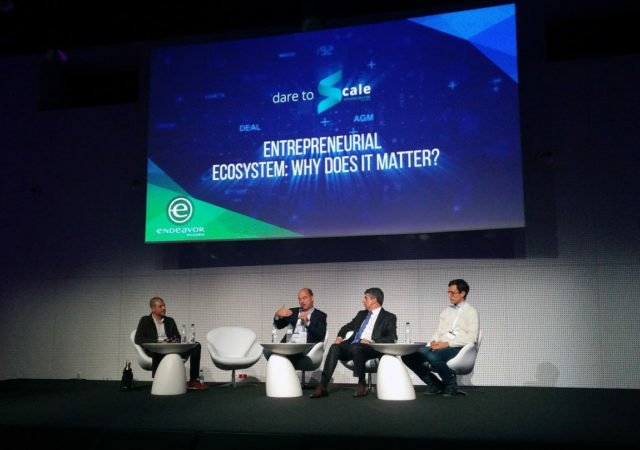 We already have the Ecosystem startups and they are growing but do we need to focus on scale ups more? We need an ecosystem where every single person grows within the idea that he or she has to give back to the community – like the Israerli ecosystem. Mr. Rosen Plevneliev talked about the ambition of Bulgaria and how he shared his thoughts with several entrepreneurs in the Silicon Valley. 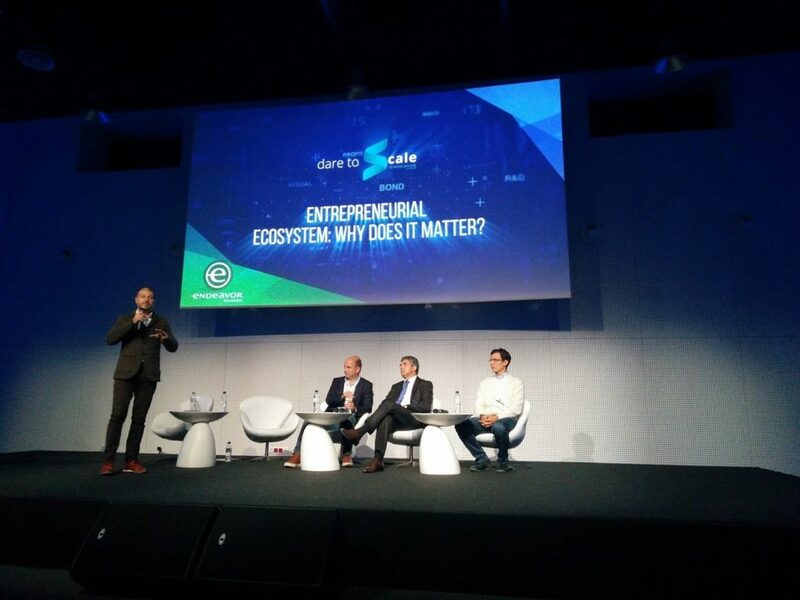 Mr. Fernando Fabre took the audience on a world tour of the Ecosystems – from Buenos Aires, Mexico City, Silicon Valley, New York to Tel Aviv, Beirut and so on. He shared his opinion that it all goes down to inspiration. Big entrepreneurs inspire others – they grow and do the same – thus multiplying the mindset. 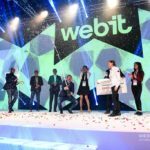 Webit Foundation commits its annual funds to foster the development of the startup and innovation ecosystems in the regions our global events take place. 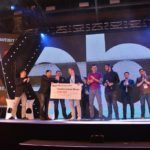 Founders Games is the startup competition in the program of Webit.Festival Europe. 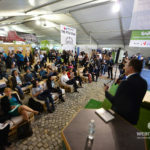 During the event we not only provide free grant for startups to get a free expo table, free festival tickets and opportunity to meet unparalleled selection top enterprise leaders from all around the world + investors, but also an opportunity to WIN €200 000 seed investment! Find out more about the Founder games here.